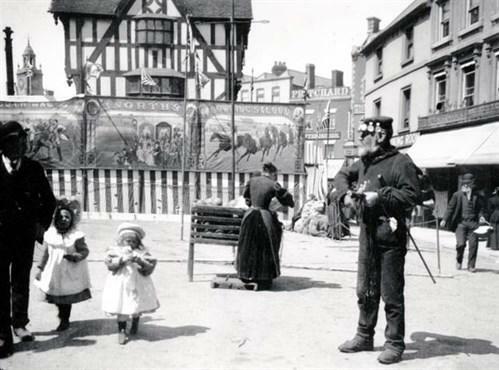 Public consultation to gather information to inform the contract renewal process for May Fairs in Hereford and Leominster. This consultation is closed and the results are available to view. Public consultation on detailed proposals for Hereford's Area Plan and Local Transport Plan. This consultation closed on 22 May 2017 and the results are available to view.